Melissa was kind enough to answer some of my “Top 5” questions about Gravity, writing, and life in general! 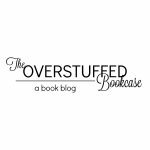 The Overstuffed Bookcase (TOB): Top 5 words to describe your book? Melissa West (MW): Fast-paced, intense, thought-provoking, emotional, surprising. TOB: Top 5 words to describe your main character, Ari? MW: Intelligent, driven, tough, caring, moral. TOB: Top 5 books you’ve read this year? MW: WHAT HAPPENS NEXT, MY LIFE NEXT DOOR, SWEET EVIL, INBETWEEN, and THE DIVINERS. TOB: Top 5 items you have to have nearby while writing? MW: Pen, paper, highlighter, my cell phone, and a bottle of water. TOB: Top 5 places to write/read? MW: I actually don’t have 5 favorite places for either. I typically write in my room with the door closed in my glider. :) I read anywhere I can. TOB: Top 5 books you’d want to save from your house in an emergency? MW: PRIDE AND PREJUDICE, THE HUNGER GAMES, HARRY POTTER AND THE GOBLET OF FIRE, WHERE SHE WENT, and A WRINKLE IN TIME. 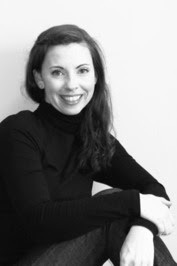 TOB: Top 5 tips for aspiring writers? MW: Read constantly. Pay attention to what works in books you enjoy. Have people critique your work and listen openly to their suggestions. Revise as often as needed. Put your work away and come back to it with fresh eyes. TOB: Top 5 literary characters? MW: Elizabeth Bennet, Harry Potter, Katniss Everdeen, Meg Murry, Frodo Baggins. TOB: Top 5 book boyfriends? MW: Dimitri Belikov, Jace Wayland, Kaidan Rowe, Peeta Mellark, Tobias “Four” Eaton. TOB: Top 5 authors you’d want to have dinner with? MW: Suzanne Collins, Madeleine L’Engle, Libba Bray, Melissa Marr, Lois Lowry. TOB: Top 5 messages you want readers to take from Gravity? MW: –GRAVITY takes a look at war and whether there is a right or wrong, a good or bad, when so many people are impacted. -Ari trusts Jackson out of hope, more than anything else. It’s a testament to how much we will put on the line when we have to for the sake of hope. -GRAVITY at root is about how we handle what is different. -I hope readers see that Ari is both tough and sensitive. TOB: Top 5 favorite TV shows? MW: 666 Park Avenue, Top Chef, Project Runway, Hart of Dixie, Friends. TOB: Top 5 favorite movies? MW: The Wizard of Oz, Tombstone, Pretty Woman, Pride & Prejudice, Matrix. GRAVITY is her first novel. Great answers! I agree with you on so many of those! And I totally got all those messages and themes from Gravity! And I bleed orange, too, but my alma mater is Oklahoma State University. ;) Thanks, Melissa, for taking the time to stop by! Be sure to come back later this week for my review of Gravity, and check out Melissa’s Twitter Party today, celebrating the full release of Gravity! 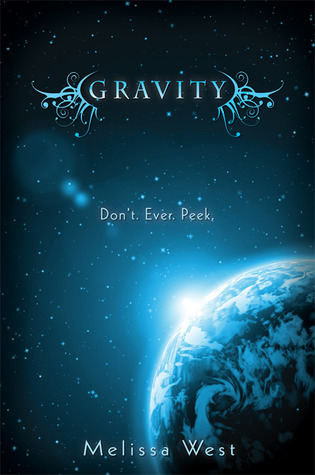 Plus, go here to find all the other awesome stops on the Gravity Blog Tour! Great post!! See I never really wondered why Ari trusts Jackson so much, I just thought she fell for him rather quickly. I know why he fell for her so quick, he has been falling for her forever. Dude!! 666 Park Avenue is awesome. I love that show. Great interview Andrea! I love how diverse her tastes are. 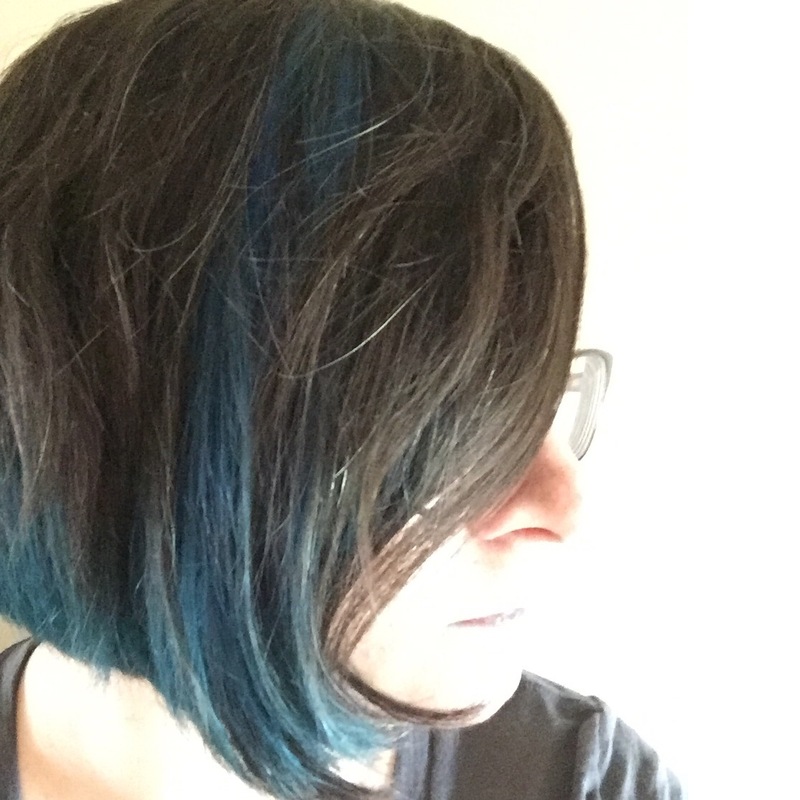 I love your question style, Andrea, it definitely made for an interesting author interview! I love knowing what books, movies, shows, characters authors love because it really tells me if they have good taste… which in turn usually leads to them being good writers! I also find it interesting that she'd take Goblet of Fire out of all the HP books… I'd really have to think about that one!